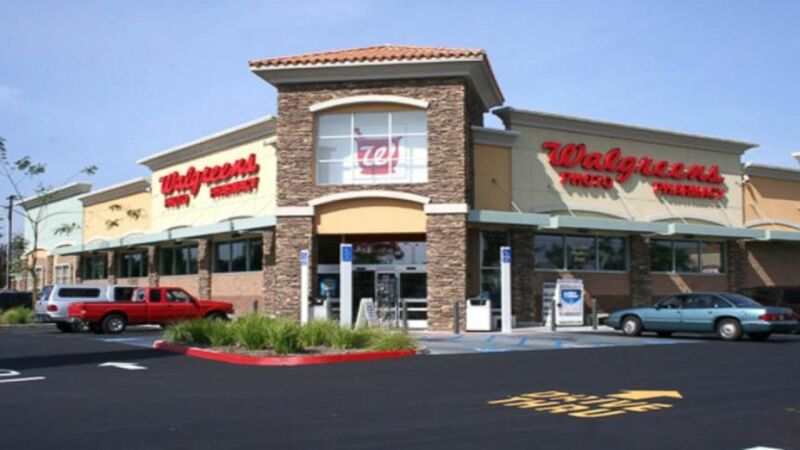 Walgreens Photo is located at 101 N Main St Belle Glade, Florida. There is a parking space on the both sides of the outlet. 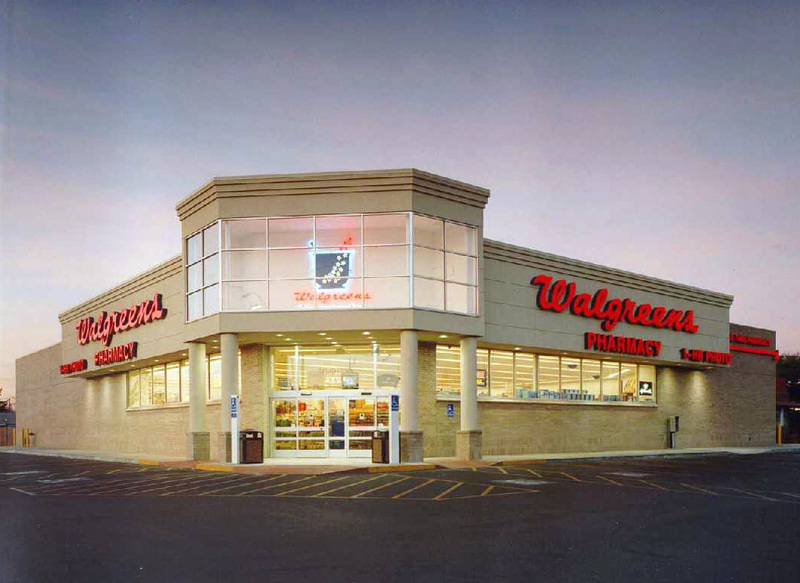 In 1901 Charles R. Walgreen began Walgreens in Chicago. 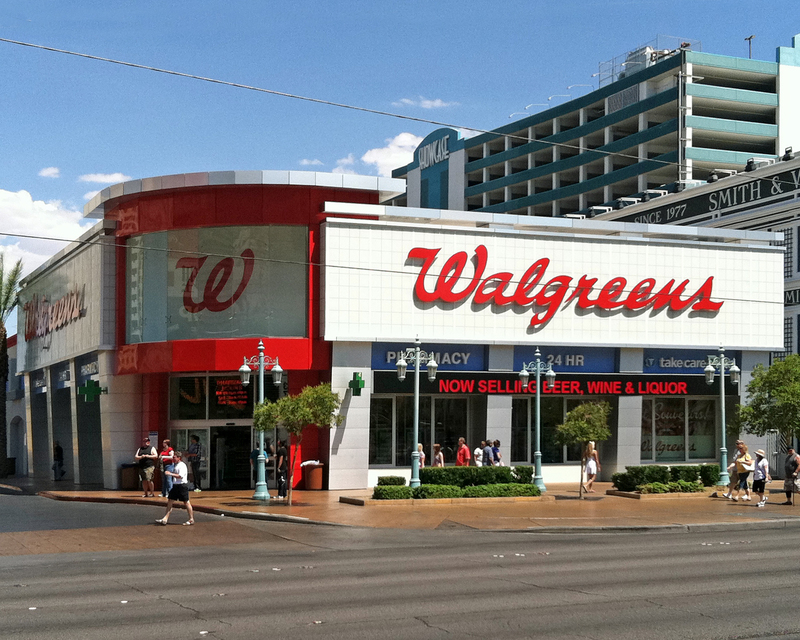 At the end of 1916 Walgreens had 9 drug store at different locations. 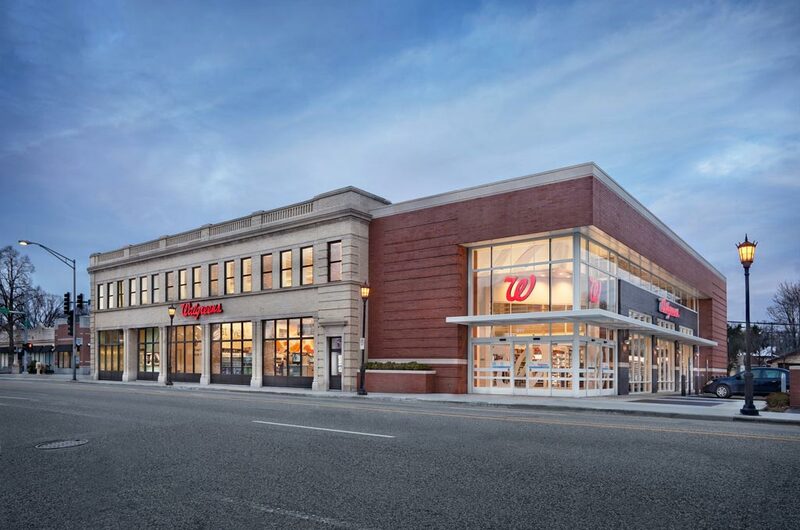 Currently Walgreens owns 8,175 outlets in USA. In Walgreens stores; well-known products are being sold that includes: SheaMoisture, Soap & Glory, Nature Made, Neutrogena, Depend, Loreal and Move Free etc. 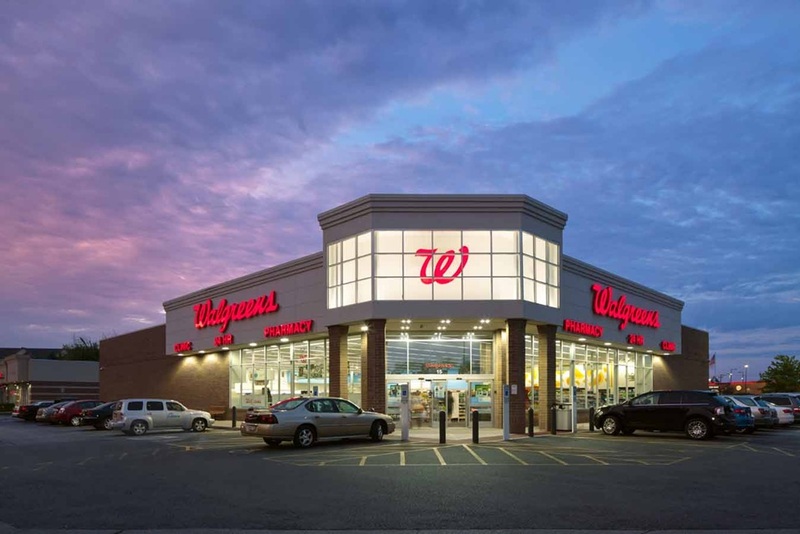 Walgreens shop featured categories includes: Skin Care, Hair Care, Cosmetic, Fragrance, Oral Care, Shaving and Grooming, Pregnancy and Fertility, Eye Health, Eye Solutions, Home medical supplies, Medicine and treatments, Vitamins and supplements, Baby stuff and Toys. In household Walgreens have Candles and Fragrance, Papers and Plastics and School Supplies. In Grocery section Walgreens have Candy and Gum, Snacks and Beverages. In Fitness and Nutrition section Walgreens have Weight Management, Sports Nutrition, Bars and Drinks and Exercise Equipment. Walgreens also offer Seasonal Supplies that includes: Party Supplies e.g. birthday parties or a causal get-together decoration. Walgreens also offers Holiday Décor. There is Sexual Wellness section available at all Walgreens Stores where you can get Condoms & Contraceptives, Lubricants & Moisturizers, Vibrators & Adult Toys and Mood Setters. There is a lot more you can get on Walgreens Stores. You can get anything you want under one roof. Walgreens Photo is located at 101 North Main Street. Belle Glade, Florida US. Walgreens Photo is a Pharmacy type of establishment. Come on by or give us a call during business hours if you have questions (561) 992-0009. The staff at WebPageDepot hopes you find the information here fun and informative. Please note there is a "View Similar" link in the Blue Footer to find other Pharmacys, top on the right, and in the left section thumbnails of similar sites. These websites are all relative to your original search. This site for Walgreens Photo was set up to enhance this client's Internet presence and grow the WebPage Depot online business directory. WebPage Depot is designed for local directories and a complete business directory. This free business listing site provides a fully functional website. The WebPage Depot site couples seven social media accounts (if available), google maps, large pictures, a contact us page (protecting the client's email address), a link to the client's original website and relevant Youtube videos. Additionally, we write an original text Welcome Message. WebPage Depot does make some assumptions, sanguinely, for the benefit of the client. We write everything from a positive mindset. Our goal is to bump -up the visibility/ranking on this site to the highest level possible. Improvements to ranking come with additional relevant content. To continue this effort, we will need information from the client, i.e., menus/list of services, specials, current pictures and videos and additional text for the Welcome Message.